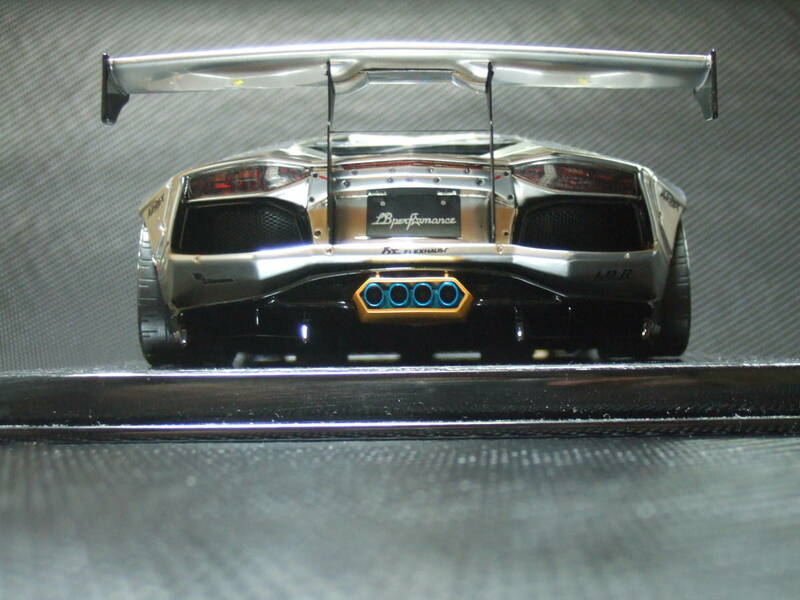 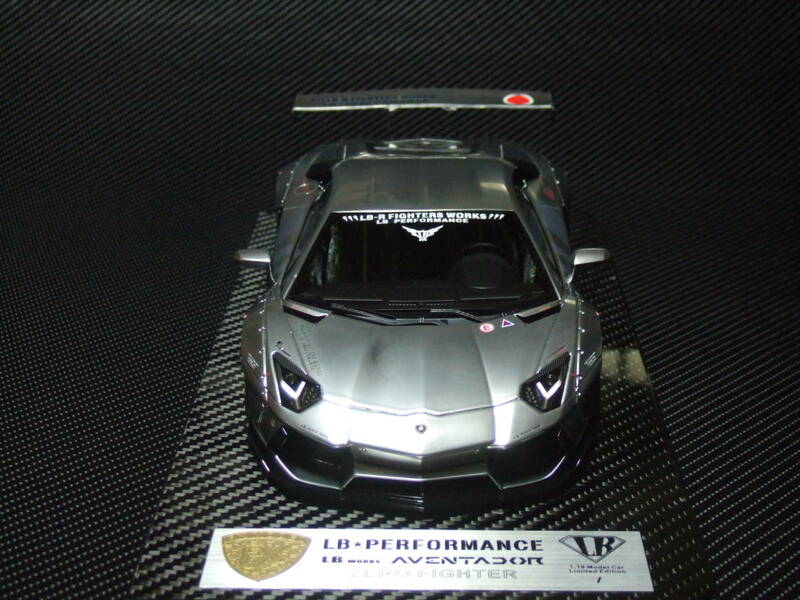 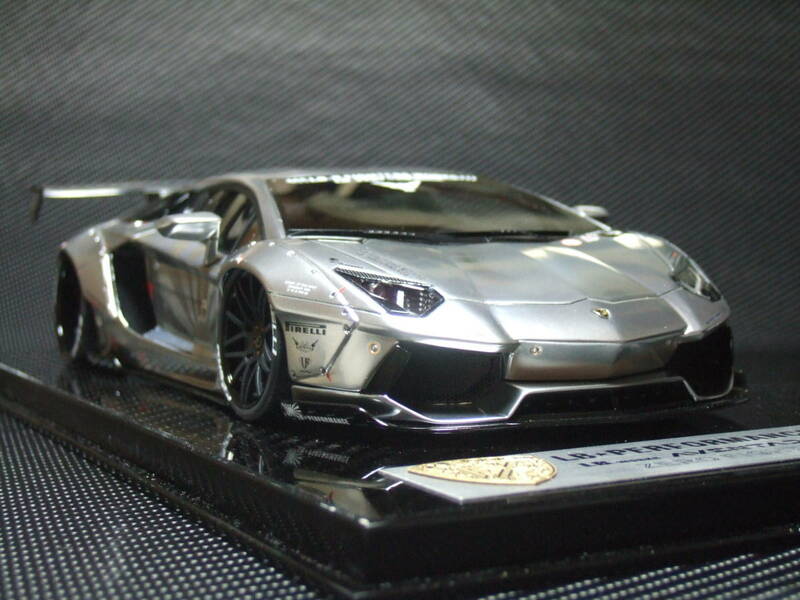 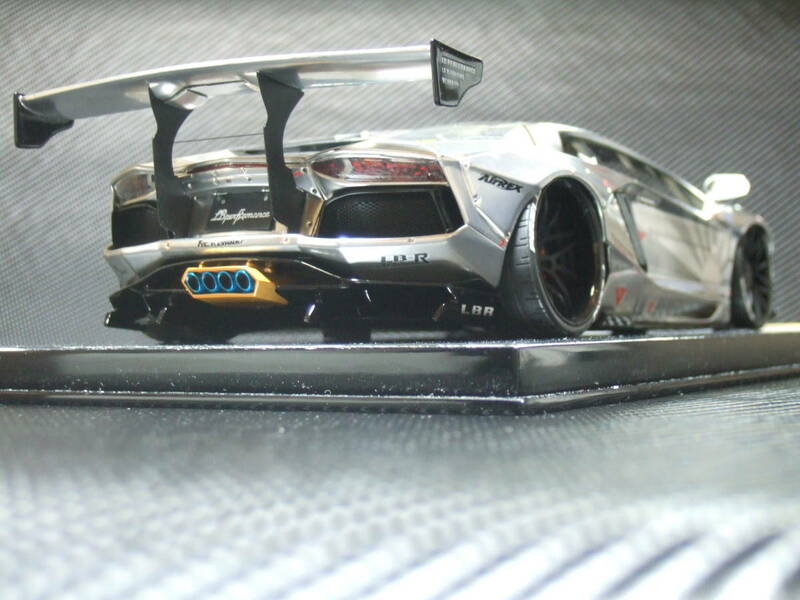 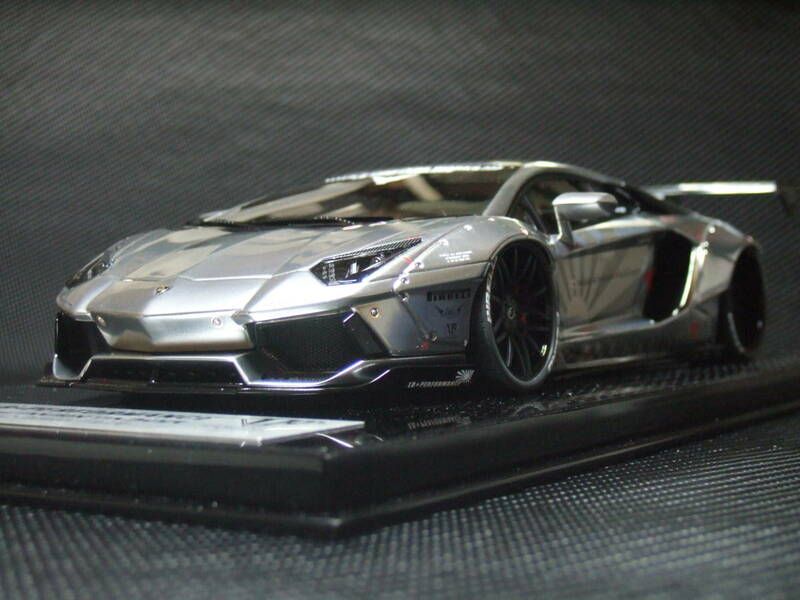 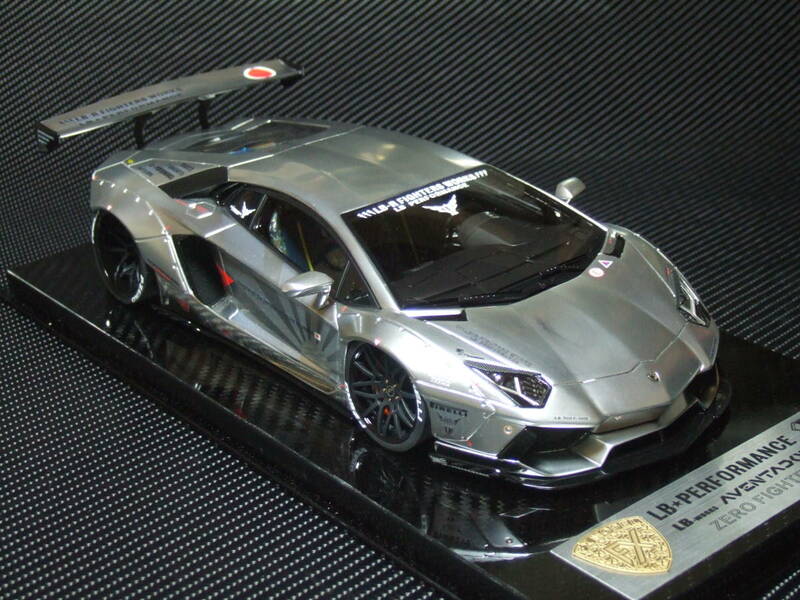 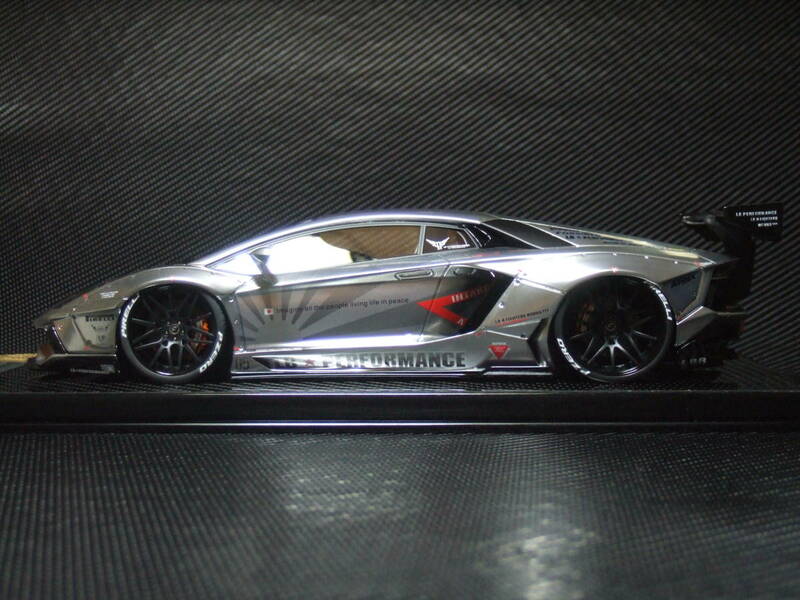 訳あり”最強レア☆最高級”★1/18” FX MODEL” LB☆PERFORMANCE AVENTADOR Chrome Zero Fighter★Carbon base ONE OFF ! 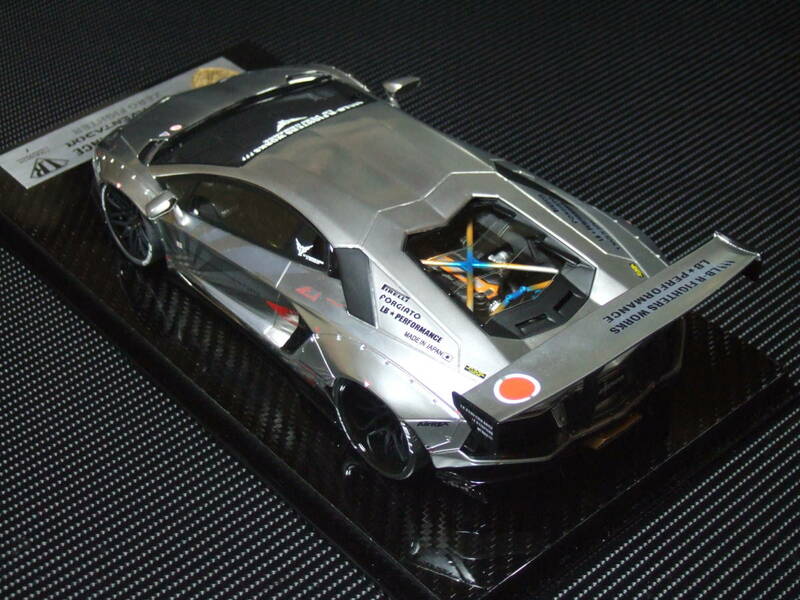 /【Buyee】 "Buyee" Japanese Proxy Service | Buy from Japan! 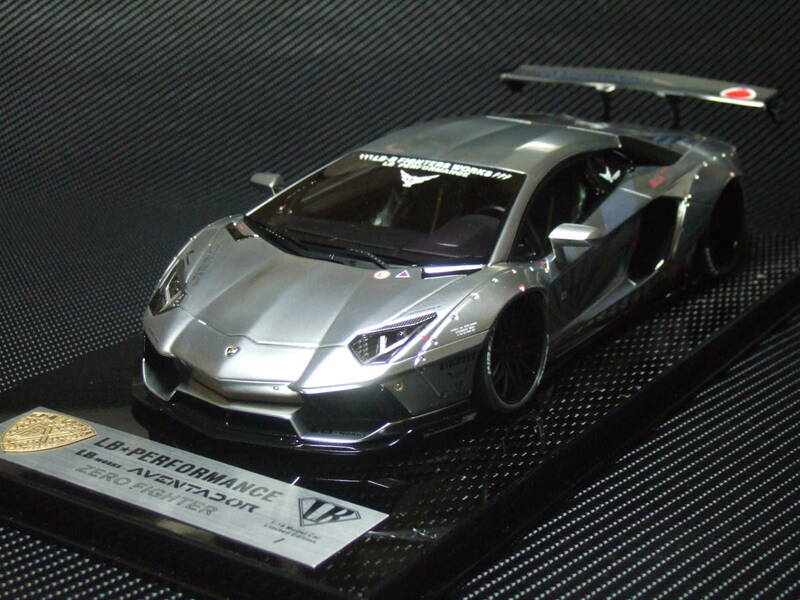 訳あり”最強レア☆最高級”★1/18” FX MODEL” LB☆PERFORMANCE AVENTADOR Chrome Zero Fighter★Carbon base ONE OFF ! 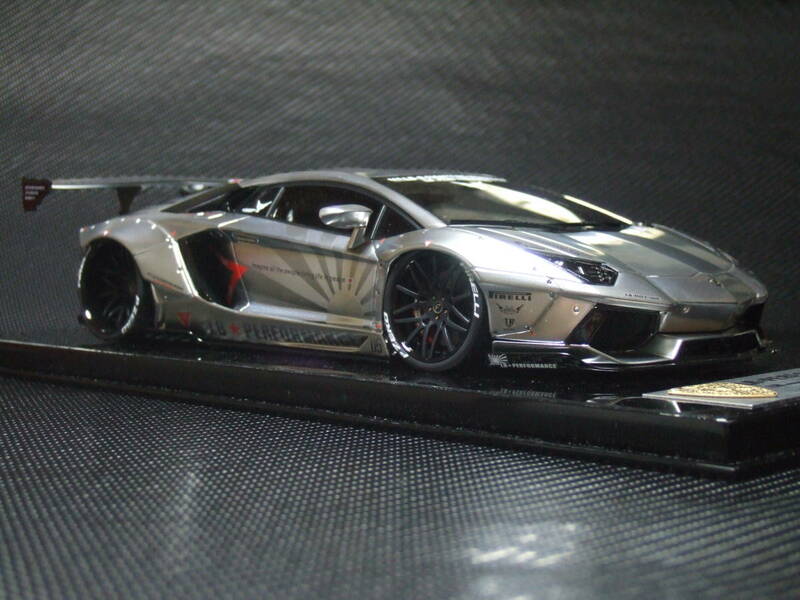 LB☆Performance AVENTADOR Chrome Zero Fighter★ONE OFF !